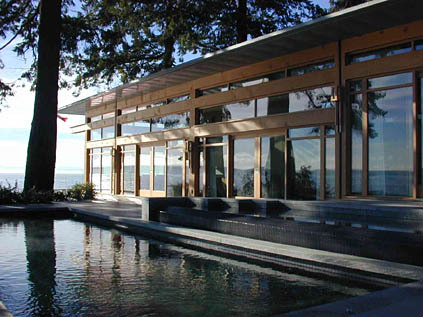 Away from the mainstream craftsman style homes, slowly the general public is learning to appreciate the MODERN WESTCOAST aesthetic, we are seeing a more sophisticated clientele understand the meaning of modern architecture as well value the impact of design from both an exterior and interior perspective. 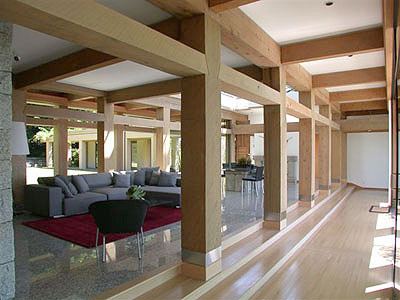 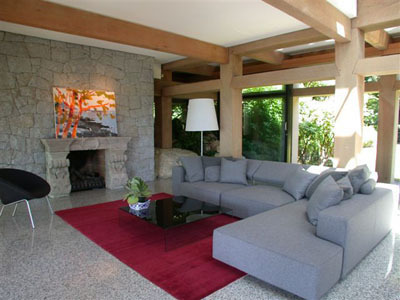 I share with you perfect examples of the signature architectural details of WESTCOAST MODERN. 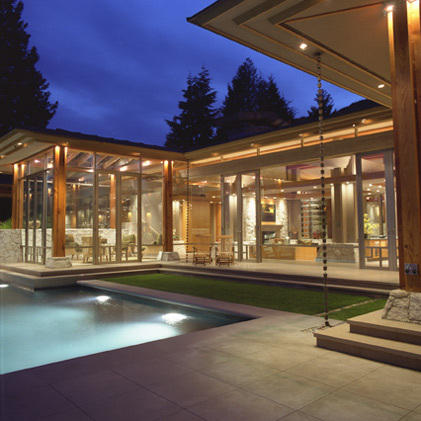 Inspired by the work of architects such as RUSSELL HOLLINGSWORTH, BRIAN HEMINGWAY, MERRICK ARCHITECTURE ... these architects represent the respected signature west coast architecture of West Vancouver.